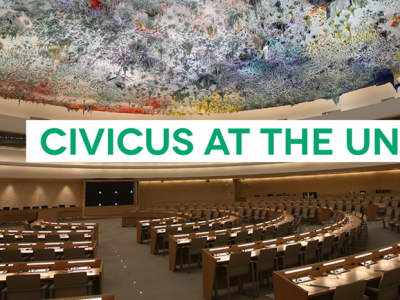 The Nigeria Network of NGOs and CIVICUS welcome the Government of Nigeria’s engagement in the 3rd cycle of the UPR process, including accepting a range of recommendations presented by the UPR Working Group in November 2018. 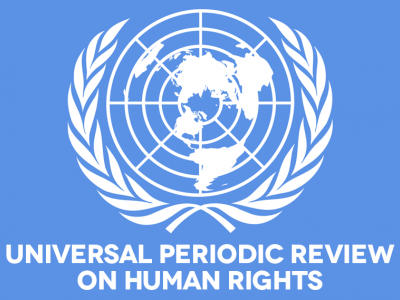 We note that since the 2nd UPR review, the government has worked towards strengthening security operations through retraining law enforcement personnel in interrogation. However, we urge Nigeria to put effective measures in place to curb police brutality through a comprehensive reform of the police force. It is disappointing to note that despite the continued harassment of the press and of civil society organisations, the national report of Nigeria barely addressed the issue of restrictions on civic space. Arrests, detentions and harassment of human rights defenders continues. Maryam Awaisu, one of the leaders of the #ArewaMeToo movement, was arrested in her office in February 2019. In January, the Abuja and regional offices of the Media Trust Limited, publishers of the Daily Trust newspapers, were raided by soldiers. The paper’s regional editor and a reporter were arrested and later released. Although the Non-Governmental Organisations Regulatory Bill was rejected, we note with concern a new bill that is before the Senate, the Establishment of the Federal Charities Commission of Nigeria, which seeks to regulate the activities of NGOs. We urge Nigeria not to adopt laws that would further undermine civic space. 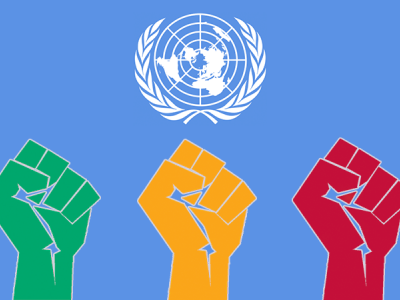 We call on the Nigerian government to consider the 12 recommendations made by delegates relating to civic space and the operations of security personnel whilst fully implementing the eight accepted recommendations from the previous review relating to the protection of journalists, human rights defenders and civil society activists.